Replacement White Caps for plastic bottles, with a tamper evident cap in white which can be applied by hand. Please note when adding the cap to the bottle. 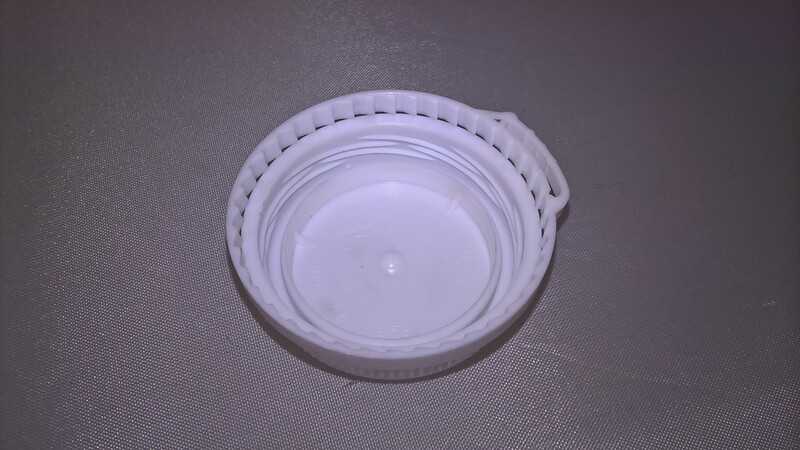 Put the cap over the bottle top push down, not too hard as the tamper evident seal will break, when the cap is on the screw thread of the bottle screw the cap on.